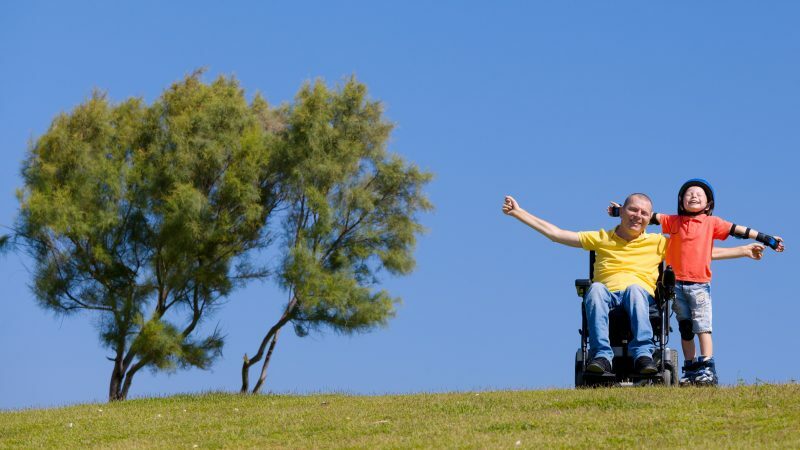 Enhancing Quality of Life for the Disabled through Personalized Financial Service. A CLC Pooled or Private Supplemental Needs Trust offers financial security and an enhanced quality of life for disabled individuals while maintaining their eligibility for important government benefits such as SSI and Medicaid. CLC Foundation’s dedicated team of professionals has more than twenty (20) years of experience in Supplemental Needs Trust Administration. Our commitment is to providing superior individualized service to trust beneficiaries. At CLC Foundation, our clients represent our highest priority and your needs will always come first. Your CLC Supplemental Needs Trust can be used to pay for a variety of goods and services not covered by your benefits such as daily household expenses, recreation, vacations and unreimbursed medical expenses. A Self-Settled Trust account is one that is funded with the disabled individual’s own resources. Typically, this is where a disabled individual’s assets exceed the financial resources test for government benefit programs. Common sources of funding for a Self-Settled Trust include: Personal Injury Settlements, Medical Malpractice Settlements, Other Law Suits, Court Orders, Structured Settlement or Lump Sum Payments, Inheritance, Life Insurance Payouts, Retroactive Benefit Payments or Other Earnings. Beneficiaries have the option of leaving any funds which remain in their pooled trust account upon their death to the trust in order to support other individuals with disabilities. Any funds which are not retained by the trust must be used to reimburse the State for the cost of medical assistance provided during the beneficiary’s lifetime. A Third Party Trust account is one that is funded by a parent, grandparent, sibling, guardian, friend, or other persons for the disabled individual’s sole benefit. This type of trust account enables family and friends to set aside funds for a disabled loved one in order to provide for their present or future supplemental needs. Third Party Trust Accounts can be funded immediately, or established today and funded at a future date through your estate plan. Trust Sponsors enjoy additional flexibility with the ability to designate family members to inherit any funds which remain in the beneficiary’s pooled trust account upon their death. CLC Foundation, Inc. can serve as Trustee of your Private Supplemental Needs trust or as Trust Administrator. Private trust accounts are governed by separate trust agreement and are not part of the pooled trust. Naming CLC Foundation as your professional Trustee or Trust Administrator relieves your family from many regulatory burdens and ensures continuity in management of the account should family members become unwilling or unable to act in a fiduciary capacity in the future. CLC Foundation’s fee structure is often lower than what a traditional bank would charge to serve as a private Trustee. CLC Foundation’s dedicated team provides personalized professional service which is designed to put your needs first.